All you ever wanted is here, Home, Shop, Pond and 27.60 acres. Home Features 3 Bedroom, 2 Full Baths, Gourmet Kitchen with Granite Counter Tops, tile backsplash, and custom pantry with pull out's. Inviting Living Room with Custom Brick Fireplace. Master Bedroom with Large Garden Tub, Double Vanities, and Large Walk-In Closet. 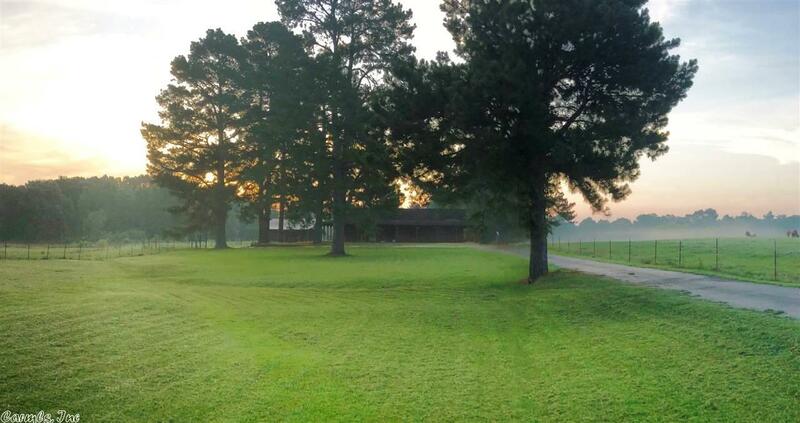 Wrap around Porch, Asphalt Driveway leading to home, 28x30 Shop, Pond, Pasture Land for Cattle, and so much more. This property is just waiting for you to call it your home.